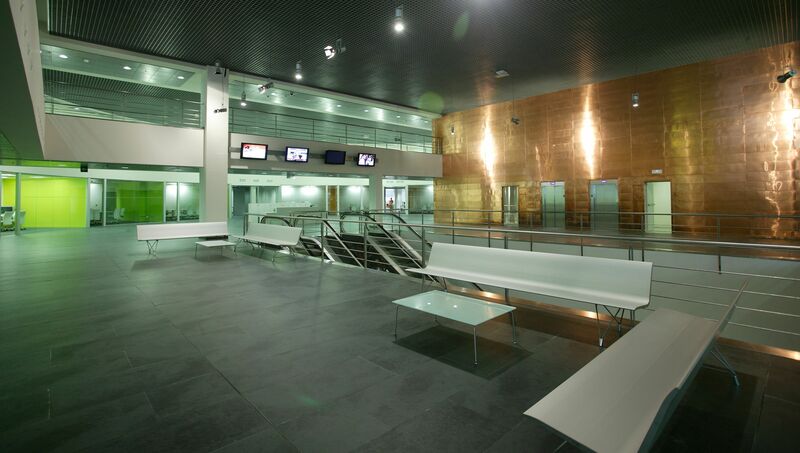 Meeting the standards of revitalized Bilbao, both the audiovisual and the architectural projects were carefully planned when building the new offices of the Basque public television network, EITB. To satisfy the technical and functional requirements of this project, principally wire management and the mobility of shared spaces, Ofita customized a version of the Xenon line designed by Josep Lluscà. 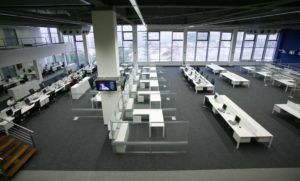 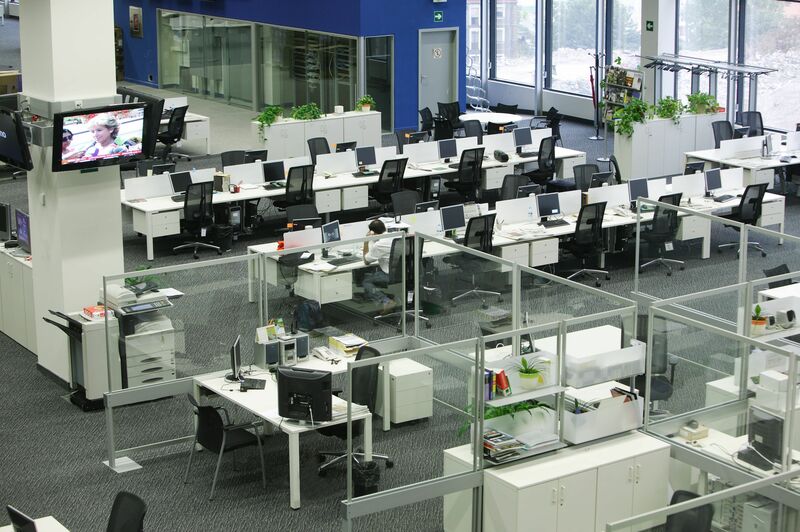 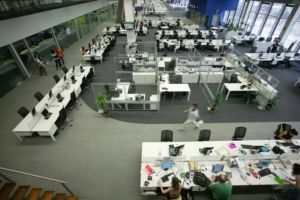 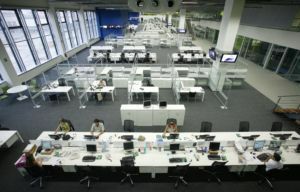 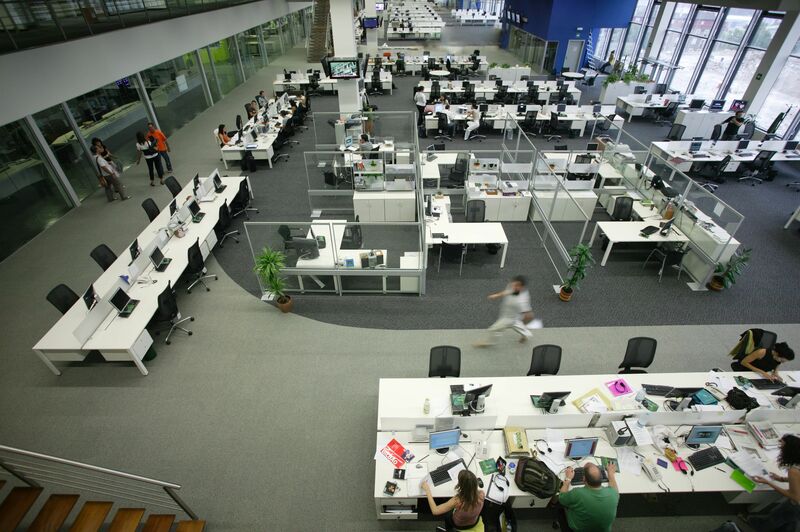 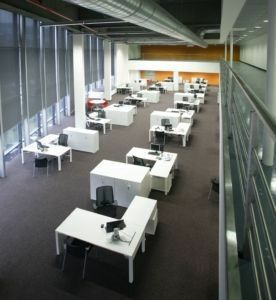 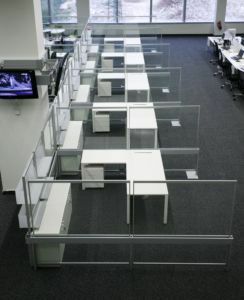 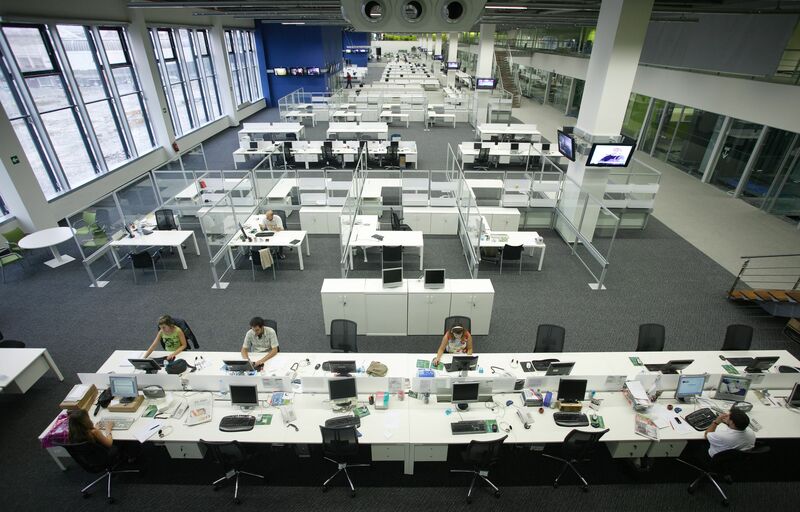 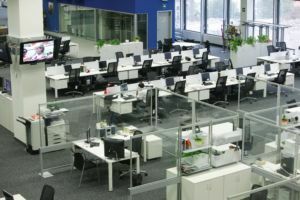 The choice of furnishings for the over 600 workstations was driven by operative and ergonomic aspects as well as the overall aesthetics, protagonized by the color white and simple forms.